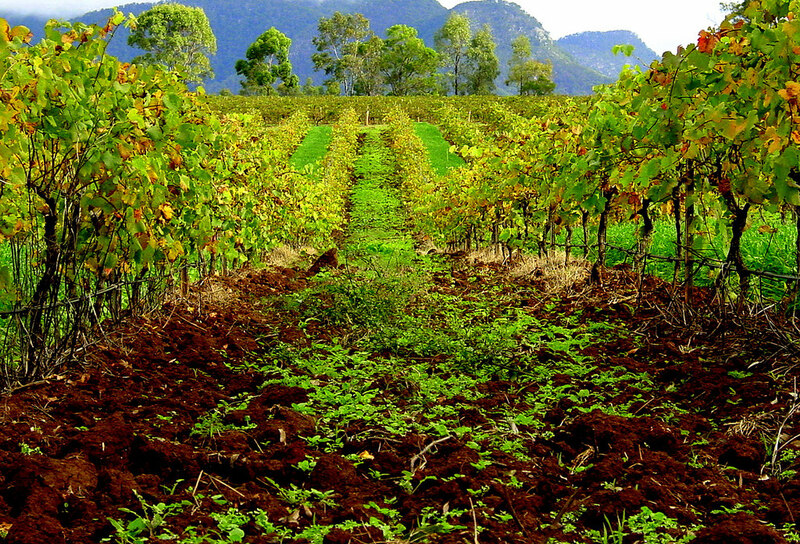 Book your flight with Australia Jet Charter and fly private to Cessnock, a city located in the Hunter Region of New South Wales, about 52 kilometers west of Newcastle and home to some of Australia’s best wine vineyards. Whether traveling for a luxury vacation or business, our Cessnock, Australia jet charter brokers can arrange a private flight to/from Cessnock and neighboring areas. Travel to Australia using our Cessnock private jet charter service and arrive in style! Cessnock is a city in New South Wales (NSW), Australia. It is one of the many travel destinations our clients fly to. Cessnock provides many five star hotel options for luxury vacations, getaways, business travel, and events. The below list of luxury hotels are based on many factors including passenger feedback, location, amenities, and online reviews. Once arriving into Cessnock via luxury private jet, our Cessnock jet charter service brokers can also arrange ground transportation to/from the hotel of your choice. An intereting stop to make, with raving reveiws many, is the Monarchs in the Hunter. Hosted in a private home, possibly all kinds of royal memorabilia imaginable have been collected, and put on display like a small museum. For a true experience with nature, go to the Cedar Creek Falls. There is a great little swimming hole and a wonderful waterfall, however there are two drawbacks: limited parking, and the waterfall is nearly non-existent in the winter. Request a Quote or give us a call at 1-888-987-5387 to speak with one of our Cessnock private jet charter brokers for your next luxury vacation, business trip, or special event.